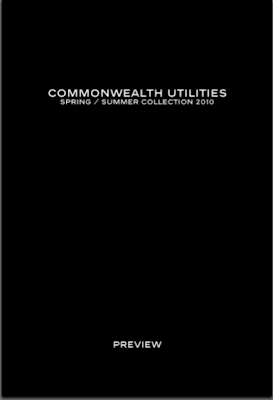 Here are some exclusive images from the new collection from Commonwealth Utilities courtesy of The Malcolm. 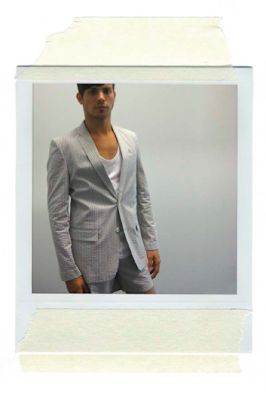 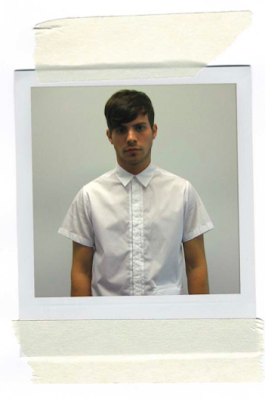 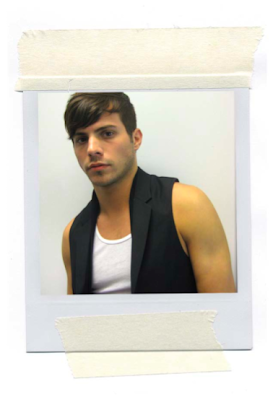 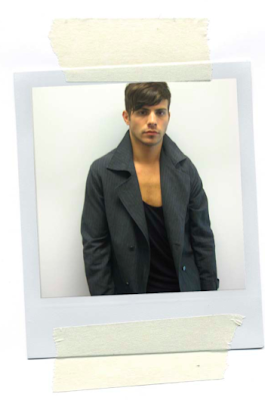 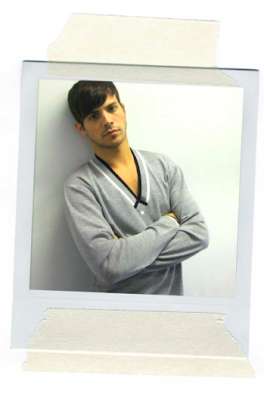 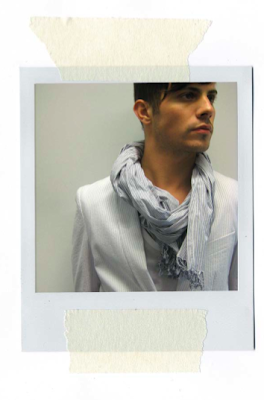 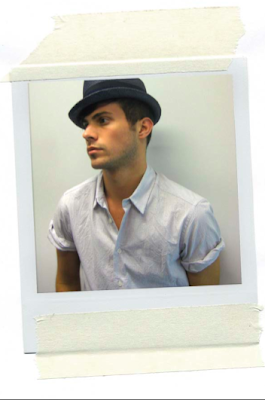 Commonwealth Utilities is menswear label based in New York. 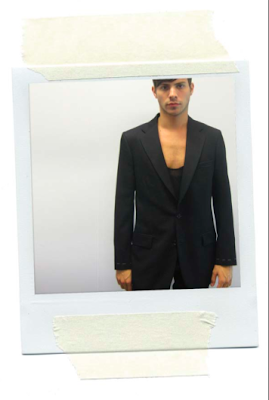 New York Rangers and Vogue former intern Sean Ivery is the new member of the team.